For the vast majority of the population, the thought of placenta consumption is a hard pill to swallow. I’ll admit that when I first heard of the practice I was a little shocked, somewhat grossed out (partly due to the fact I was vegetarian at the time) and yet the concept intrigued me to the point that I went on a mad hunt for information regarding the practice. The more research I conducted into placentophagy, the more convinced I became of it’s possible benefits. Here I’ll take a look at 5 common encapsulation objections and throw out a few rebuttals in response. Placenta capsules are just an expensive iron supplement! It is true that iron in the placenta has high bioavailability (is very absorbable) and that anecdotally, many women’s care providers have been absolutely shocked at how quickly their patients iron levels have returned from dangerously low to normal within a very short period of time. It has also been proven that iron in the placenta is enriched by dehydration. http://www.placentabakery.com Beacock M., “Does eating placenta offer postpartum health benefits?” British Journal of Midwifery, Vol. 20 Issue 7, (Jul 2012), pp 464-469 Phuapradit, W., et al “Nutrients and hormones in heat-dried human placenta.” Journal of the Medical Association of Thailand 83 (6) (2000) pp. 690-694. Animals only eat their placentas to avoid attracting predators! Mothers of unchallenged predatory species still eat the placenta. 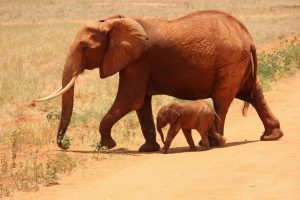 Mothers of non-nesting species eat the placenta and often remain at the birth site long after the neonate is able to walk away. Primates who deliver in trees do not drop the placenta to deter predators but instead spend up to two hours eating it. Fluids and by products that have saturated the ground and might be expected to attract predators are not cleaned up during placentophagia. The placenta is full of toxins! The placenta is a facilitator organ. It facilitates the exchange of nutrients and waste from one blood stream to the other. Waste products are filtered back into Mum’s excretory system for disposal. The levels of heavy metals found in the placenta are negligible and well below the recommended safe levels for consumption by the FDA. 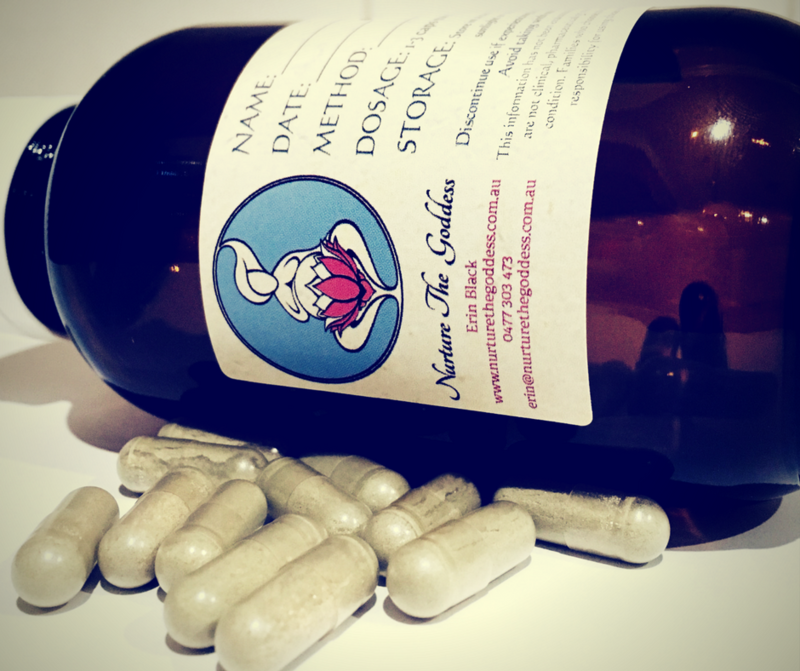 Placentophagy is just a modern passing fad! Placentophagy has existed at various times amongst peoples of very different cultures. Throughout history, going back as far as the first Australian Aboriginals and the Ancient Egyptians, if a civilization or culture has NOT participated in placentophagy they have at the very least understood that the placenta is an organ containing much power, and as such they have honoured it with in-depth rituals and treated it with awe and respect. In different cultures around the world the placenta is seen as the mother of the child, the brother, sister or companion of the child, the child’s double, a spirit, a magical force, a magical charm and so on. Aboriginals have been placing great importance on burying the placenta and returning it to the earth for thousands of years. 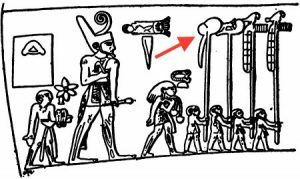 Ancient Egyptian royal placentas were paraded before the King. Along with having its own hieroglyph, archaeologists have concluded that some royal placentas were even buried in an individual tomb…a fairly elaborate ending for what we currently dispose of in hospital incinerators and class as medical waste! Placental apothecary was practiced in Antiquity (pre 400AD), and Hippocratic texts speak of the human afterbirth as an element in the pharmacopoeia. Placenta remedies have also been used in Traditional Chinese Medicine and documented from the 16th Century onwards. Your placenta is steamed, dehydrated, finely ground into a powder and placed into capsules. It’s as ‘gross’ as taking a vitamin!